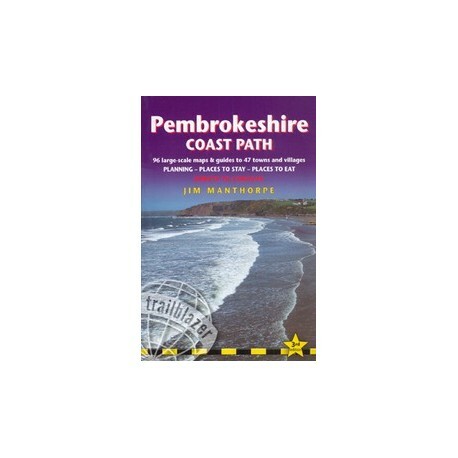 The Pembrokeshire Coast Path follows a National Trail for 186 miles (299km) around the magnificent coastline of the Pembrokeshire Coast National Park in south-west Wales. Renowned for its unspoilt sandy beaches, secluded coves, tiny fishing villages and off-shore islands rich in bird and marine life, this National Trail provides some of the best coastal walking in Britain. 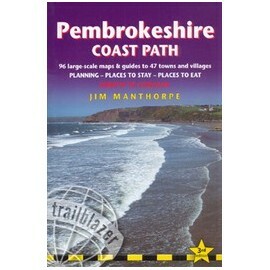 The Pembrokeshire Coast Path follows a National Trail for 186 miles (299km) around the magnificent coastline of the Pembrokeshire Coast National Park in south-west Wales. Renowned for its unspoilt sandy beaches, secluded coves, tiny fishing villages and off-shore islands rich in bird and marine life, this National Trail provides some of the best coastal walking in Britain. 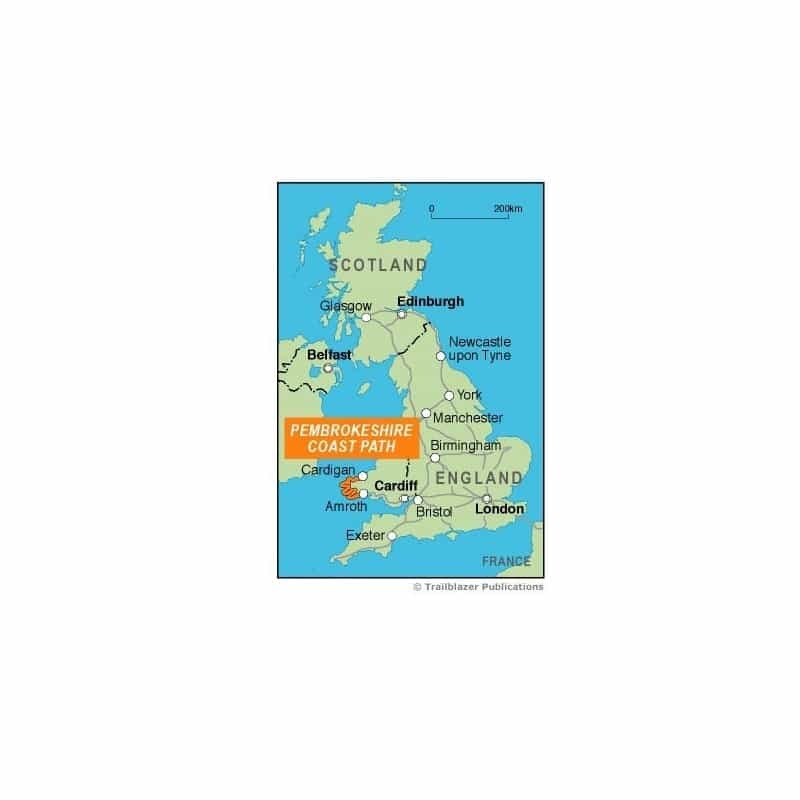 Includes 96 walking maps Ð the largest-scale maps available Ð at a scale of just under 1:20,000 (8cm or 3-1/8 inches to 1 mile) these are bigger than even the most detailed walking maps currently available in the shops. Unique mapping features Ð walking times, directions, tricky junctions, places to stay, places to eat, points of interest. These are not general-purpose maps but fully-edited maps drawn by walkers for walkers. Itineraries for all walkers Ð whether hiking the 186-mile route in its entirety or sampling the highlights on day walks or short breaks. Includes detailed public transport information for all access points. Practical information for all budgets Ð what to see, where to stay, where to eat: pubs, hotels, B&Bs, camping, bunkhouses, hostels.